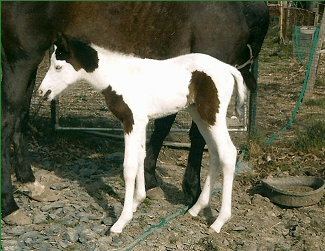 PETE has a baby doll head and lots of leg. 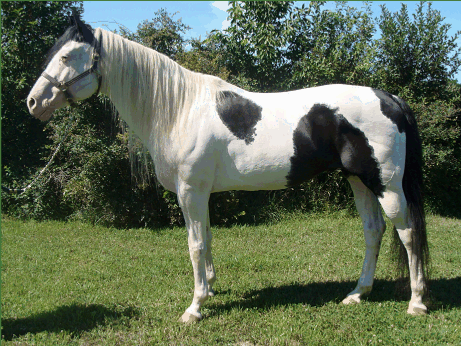 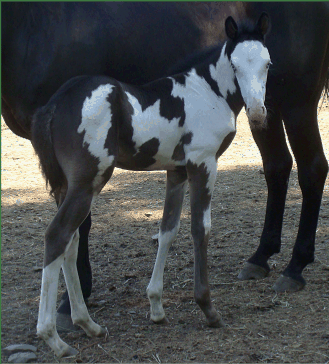 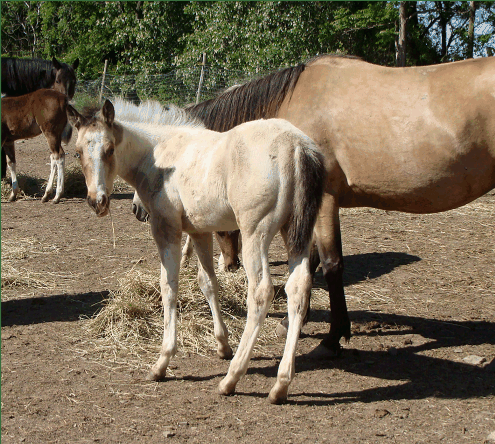 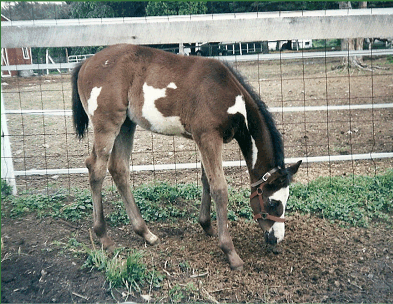 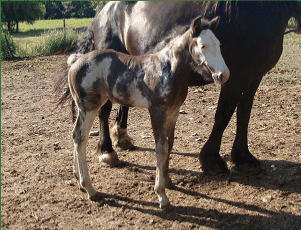 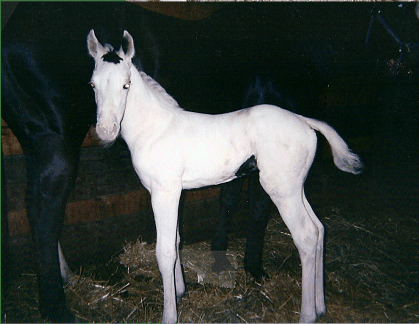 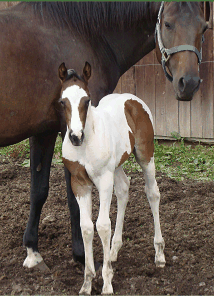 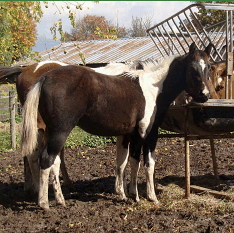 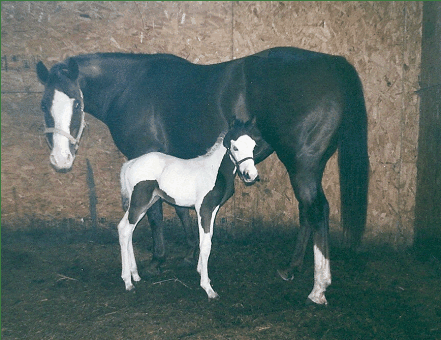 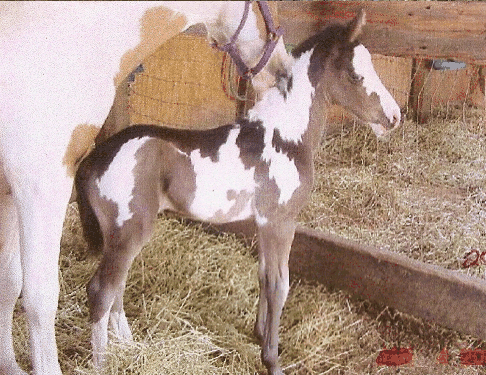 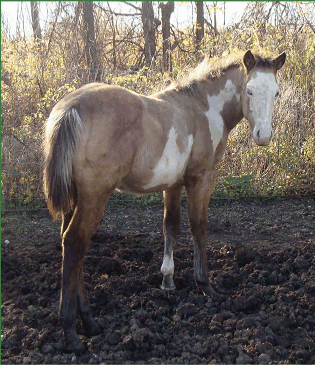 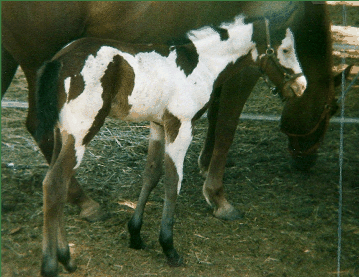 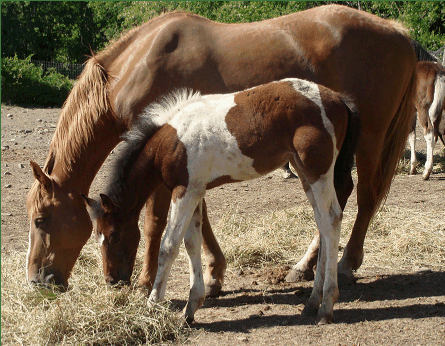 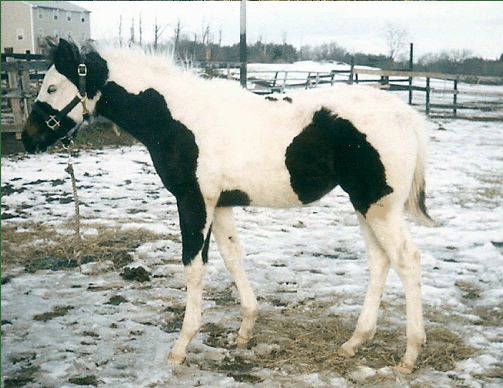 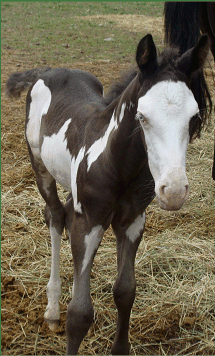 He has over 60 foals on the ground with color, size, and trainability!!! 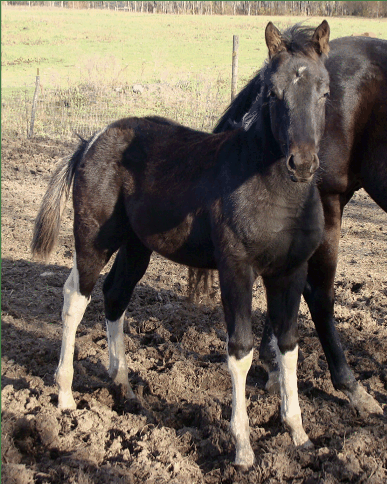 Great cross with draft mares! 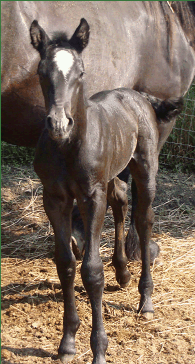 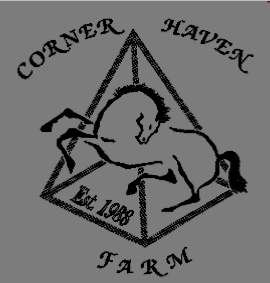 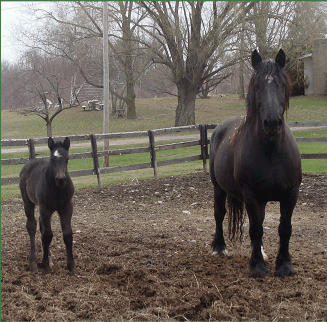 Bred to our Percheron mare for 2015! 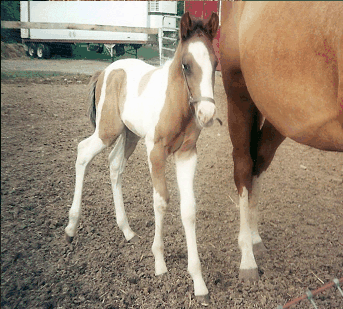 No foals at side please. 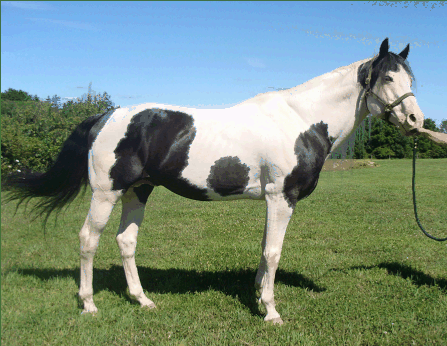 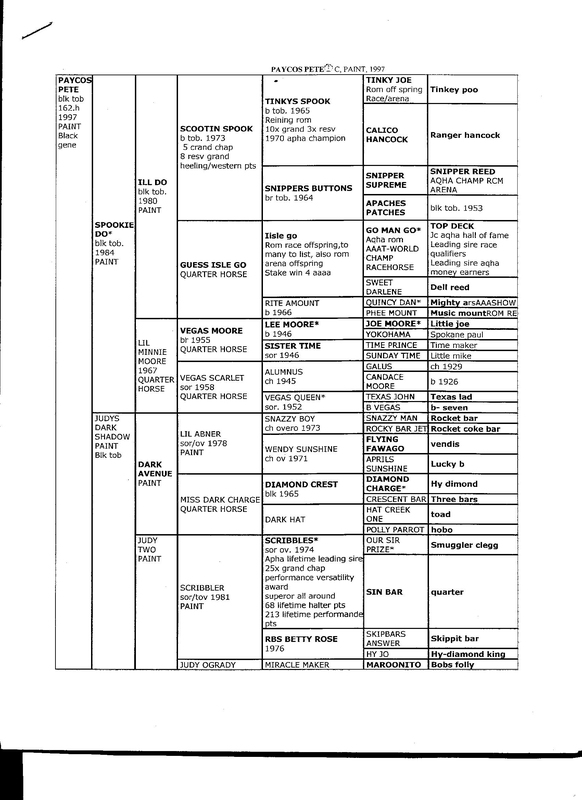 proven champion Quarter Horses and American Paints. 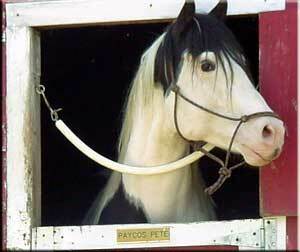 One blue eye and a pirate patch!